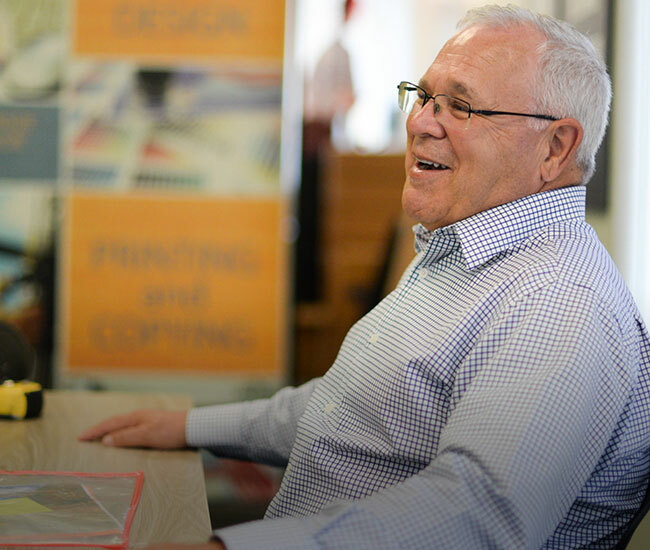 Our team of print and design professionals in Portsmouth, New Hampshire, and York, Maine, are expert problem-solvers. We take your idea from concept to reality–even if you don’t know where to start or what questions to ask. Our creative pros talk you through your project, from beginning to end, brainstorming solutions to your marketing needs or design dilemmas. Clients tell us that’s one of the reasons they like working with us. Contact us about your next printing project. We love our customers, but here's why you'll love working with us.